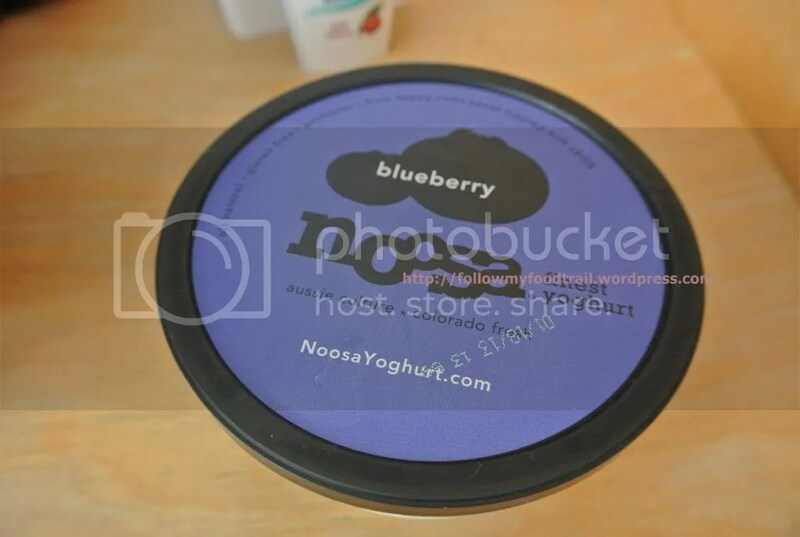 Noosa Yoghurt – Possibly the BEST yogurt on Earth! 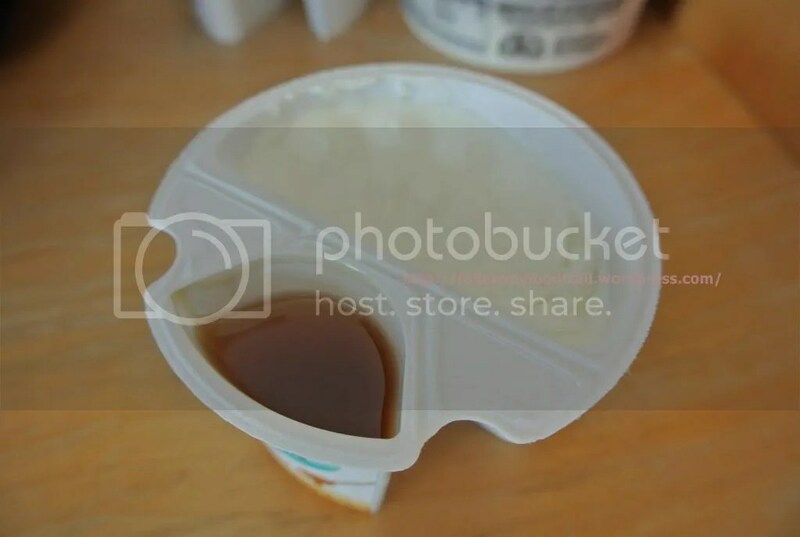 Fage Greek Yogurt – Also Good! Have you ever had yogurt that tasted like ice cream? It was ultra creamy. First spoonful and I said to my husband, this is the best yogurt ever. It tastes like ice cream. He was skeptical until I bought him a container (I was not about to share mine). I tried the mango one as well as the blueberry one. 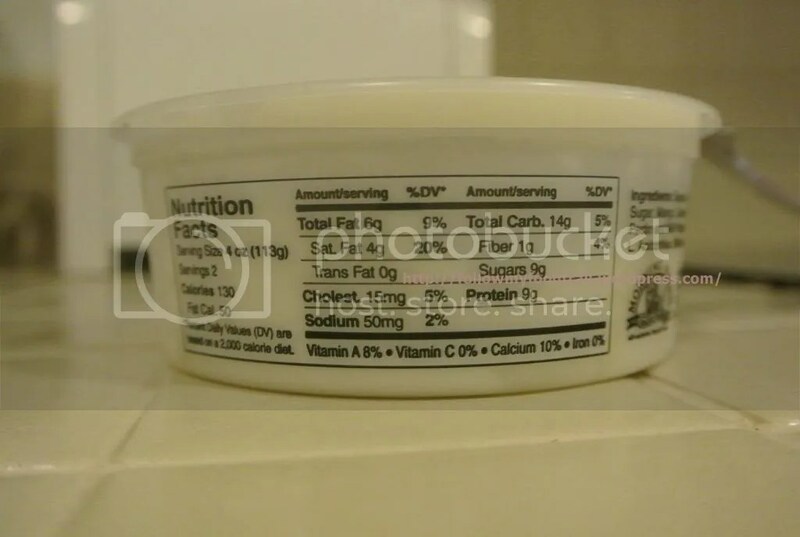 I suspect that it tastes so creamy due to the higher fat content but I never buy those zero/low calorie yogurt that is laden with aspartame or other types of artificial sweetener. 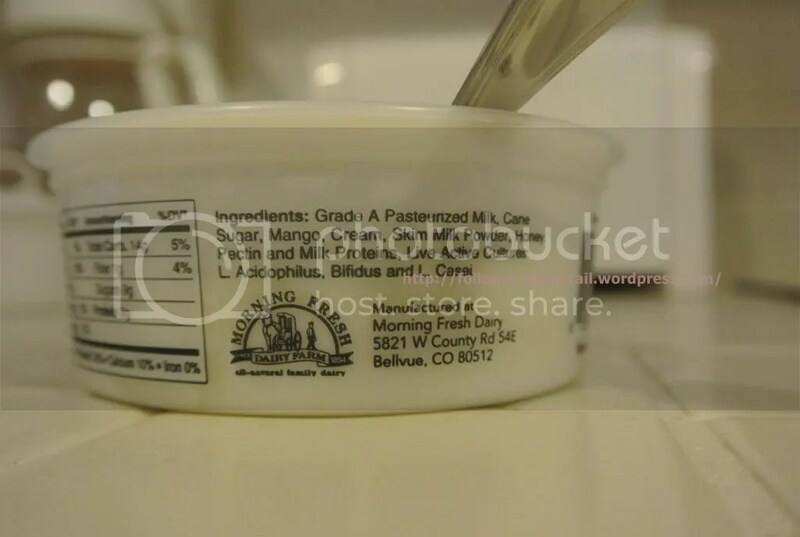 My go to one is always Liberte’s Frouto Greek Yogurt. I REALLY hope Target will bring this to their Calgary store! 05/21/13 – Yeah right, what a waste of space Target Canada is. Everything is overpriced – you can get the same items elsewhere for less. I’m sorry, but if you’re going to invade into Canadian businesses, at least show me a reason (like different products) why I should buy from you vs. other companies. Huge disappointment! 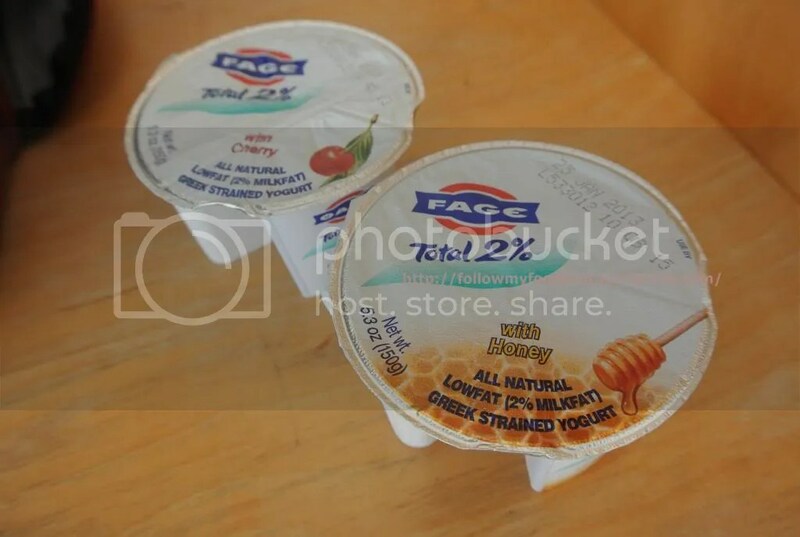 We also tried this Fage yogurt. Honey and Cherry. This is the Honey one. Thick, creamy Greek yogurt paired with real honey. 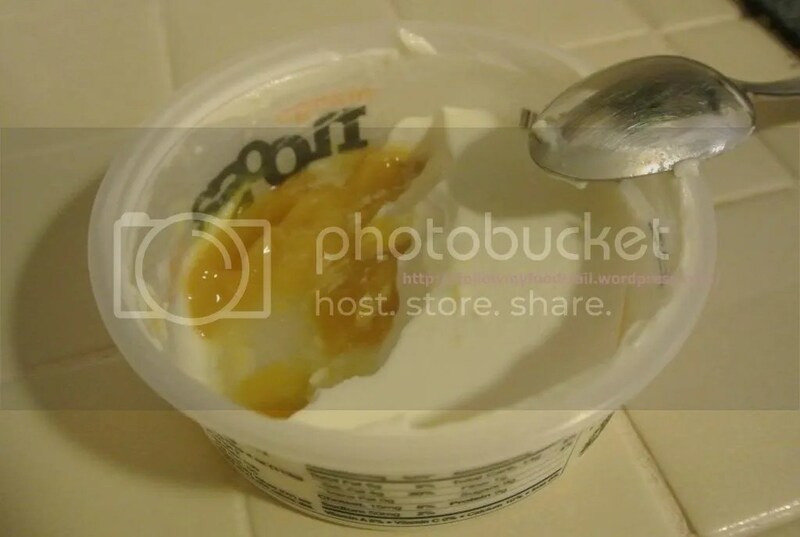 Hmmmmmmmmmmmmmm… this can easily be one of my favorite Greek yogurts… if Target will also bring it in! Nah! 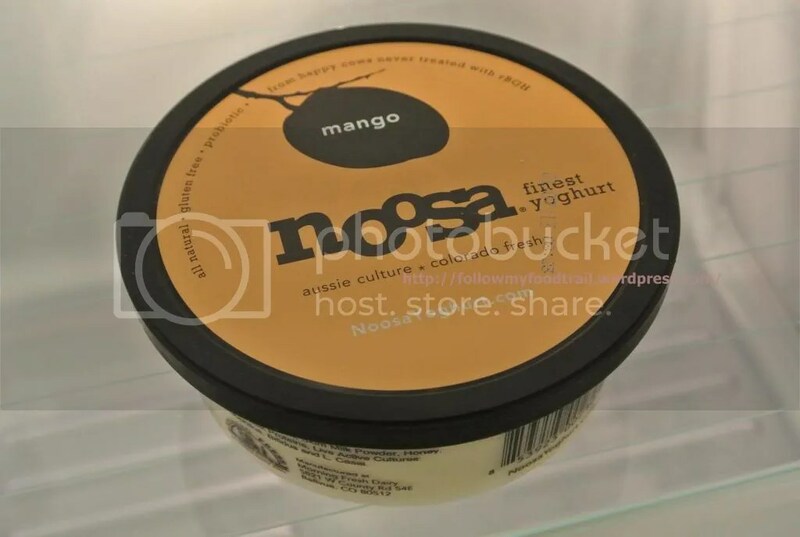 Where can I find Nossa Yogurt in the city, NYC cause I have no idea! I have been looking all around. Hi Reba – I wish I can help you, but I don’t live in the U.S., and it’s not available in Canada 😦 However you can email or call their customer service and I’m sure they can give you more info!